Looking for the best valet parking company in Singapore? Prestige Valet offers professional valet parking services to their clients in Singapore. Contact us today! We understand the value of first and last touch for your guest, Prestige ensures lasting positive impression and satisfaction for your guest. Prestige valet has the experience and talent needed to manage any volume of cars and parking challenges, regardless of venue size. 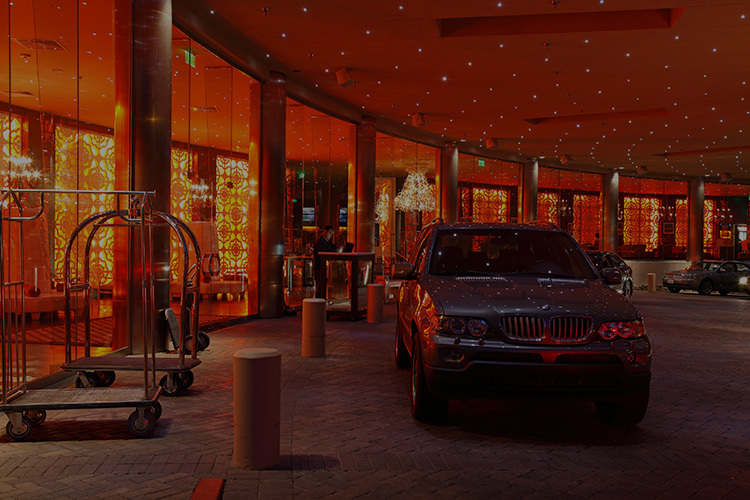 Prestige Valet, a private corporation, is a leader in the Singapore valet parking industry. Our clients have entrusted us and have made us one of the most respected and reliable car valet companies ever. 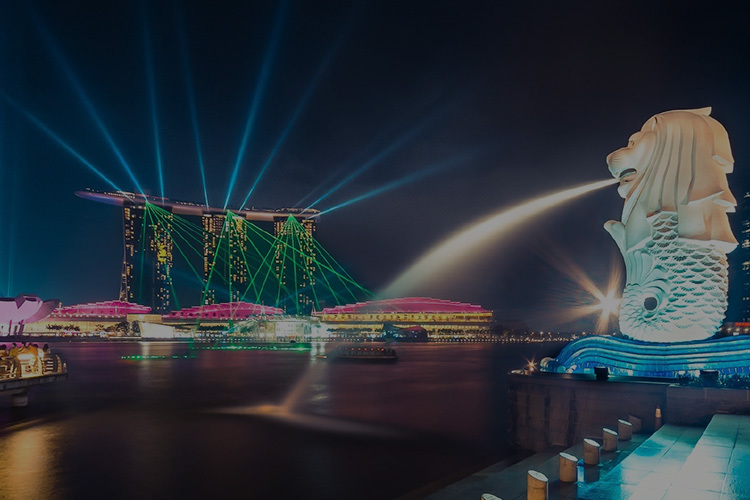 All of us, from the owners to the staff of Prestige Valet, are committed to providing professional valet parking service to all clients at all times in Singapore. We understand the importance of projecting a professional image consistent with Company Image. Our diligent managers will work hand in hand to meet your special requirements and ensure your guests have an amazing experience. 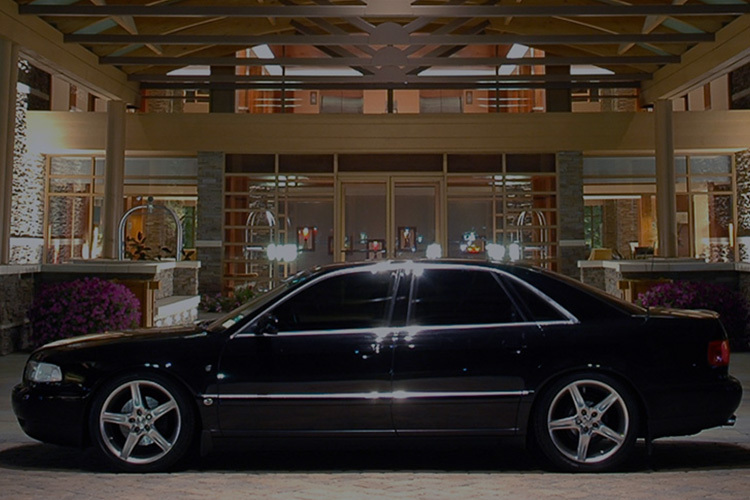 We at Prestige Valet assure you a unique, memorable experience for your guest with first class customer service, ensuring guest convenience and satisfaction. We guarantee a premium service for your guests beyond expectations at a competitive price ! 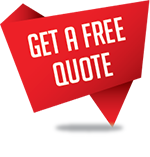 Price is usually the main factor for anyone looking for a product or service, and we acknowledge this fact. This can be clearly demonstrated in our very affordable and competitive pricing. We look forward to continually maintain long term relationships with our clients. All our employees will don your company's uniform and undergo rigorous training both in their respective fields and in customer service before they are deemed fit to service you. We take pride in our quality services, and we pass this on to our clients. PRESTIGE VALET PTE LTD aspires to truly live up to its name. In this technological era, we create new trends, transcending personalised services of the past. Call us quaint, if you will, but we are reviving it and surpassing all precedents. With numerous organisations offering similar services to what we, at PRESTIGE VALET PTE LTD are offering, you must be plagued with the questions, "Why Us?" and "What differentiates us from the rest?" This section of our profile is dedicated to answer those questions. Be it a corporate event/ private function, quality and efficient parking service is essential to make sure guests have a great time there. 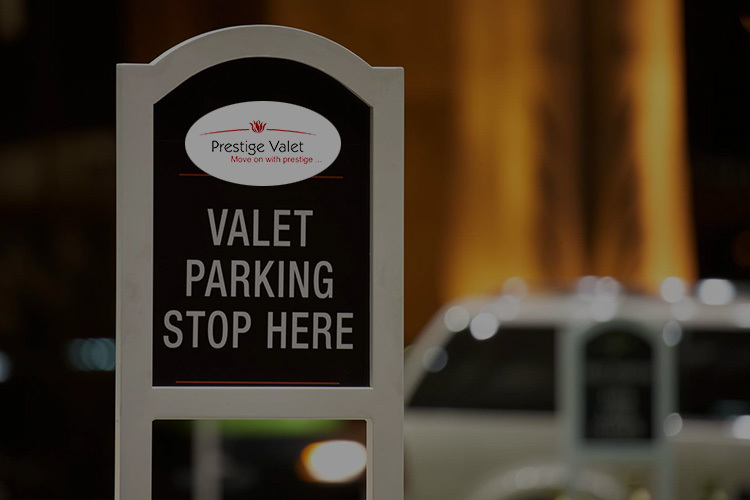 Prestige Valet’s trained staff are geared to handle your unique parking needs in venues of all sizes and shapes. Any celebratory mood can be spoilt by a bit of traffic congestions. Prestige Valet understands this and provides its trained marshals and attendants to perform traffic management activities to make sure congestions are a thing of the past. When arranging an event, tons of manpower requirements popup from nowhere . We provides the manpower you need such as Mascots/ Ushers/ Waiters/ Bouncers / Limousine Drivers / Door man/ Bell hops, Etc. meeting your event capacity and satisfaction. With numerous organisations offering similar services to what we, at PRESTIGE VALET PTE LTD are offering, you must be plagued with the questions, “Why Us?” and “What differentiates us from the rest?” This section of our profile is dedicated to answer those questions. All our employees will don your company’s uniform and undergo rigorous training both in their respective fields and in customer service before they are deemed fit to serve. All valet parking companies are not the same and we take pride in our quality services, and we pass this on to our clients.